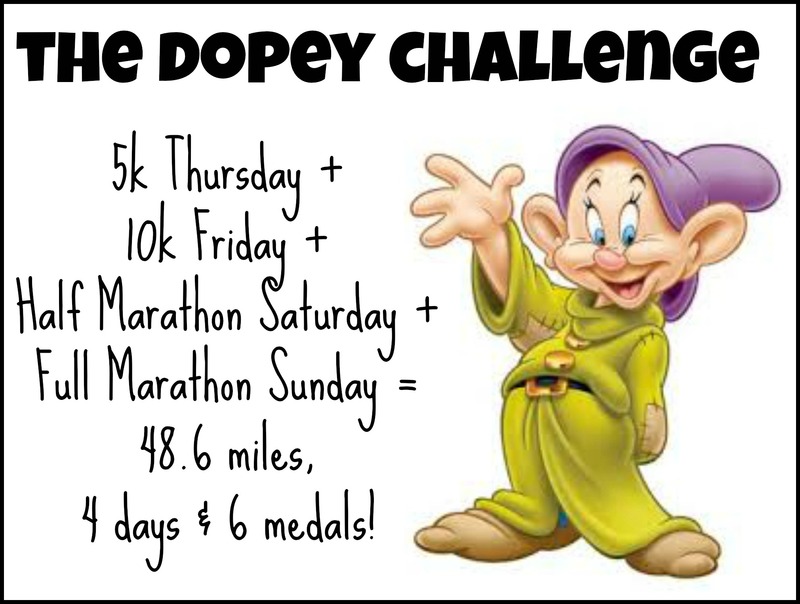 This past week I did a simulated “mini-Dopey” as part of my training running 3 miles Wednesday, 6 miles Friday, 9 miles Saturday and 18 miles Sunday for a total of 36 miles over 4 days and I have to admit I finished feeling pretty good! The 3 and 6 miles runs were pretty standard, but did teach me just how much the KT Tape has apparently been helping my foot since I got lazy and didn’t use it for those 2 runs. 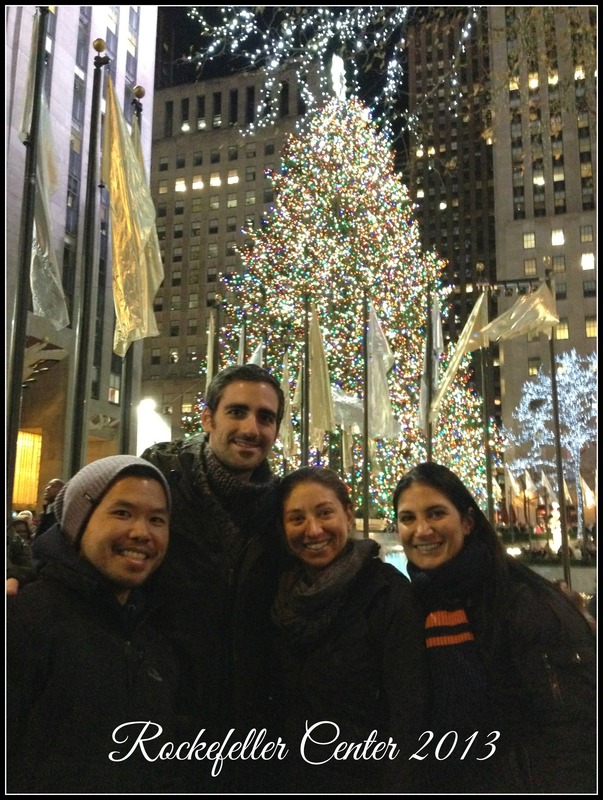 …and Saturday I met some friends in the city to do our 18 mile run together! I’ve never done any of my long runs with anyone else so it was nice to have company and I really appreciated the change of scenery since I am SOOO bored with my usual running routes. …then it was movie time to do a little research for our 10k costumes! Any packing tips for 4 races in 4 days?? That is so awesome to hear Danielle! I bet that really also helped your mental state and got you out of that fog that you were feeling a week ago right? Sometimes when you have some big tasks in front of you, you think you have it handled, but it’s still on your mind and you don’t always realize that maybe that was what was bugging you and you didn’t know it. At least that happens to me sometimes. I love the fact that you hooked up with your runDisney friends for that long run. 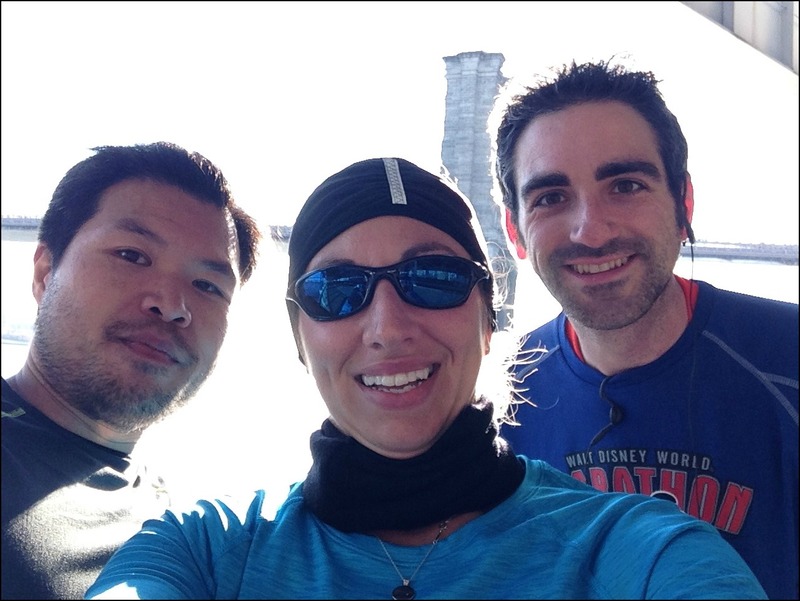 I always run alone, but it is cool if/when I can hook up with friends to do some long runs to help pass the time and in the end usually ends up being more fun. I can’t wait to see you again in January! How are you feeling since your funk/fog post?! Thanks Pam, yes, the good runs were definitely a nice little confidence boost, but unfortunately I’m still feeling pretty lost and confused about school and everything. Hopefully I’ll start to figure out something things soon, thanks for checking in though! Can’t wait to see what your costume is. Are you wearing a costume for all 4 races? Haha, yeah I’m only doing a costume for 1 race so it won’t be too bad! 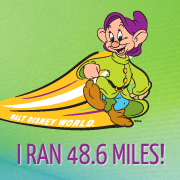 I like the idea of simulating the entire Dopey experience, it was definitely a nice little boost knowing I could get through the 4 days of running in a row! Steal away! Great job Danielle. I have the exact same training plan for Christmas week….not looking forward to those long back to back runs, but it will be worth it! Can’t wait to see your costumes! Thanks Pam – good luck with your last big training weekend! You’re going to show that dwarf who’s boss, especially when you stop for push ups like it’s nothing. LIKE IT’S NOTHING. I keep thinking about doing one… then I crashed into my tv and gave up the idea. And to think…. when you first started you couldn’t run around the block. Literally!